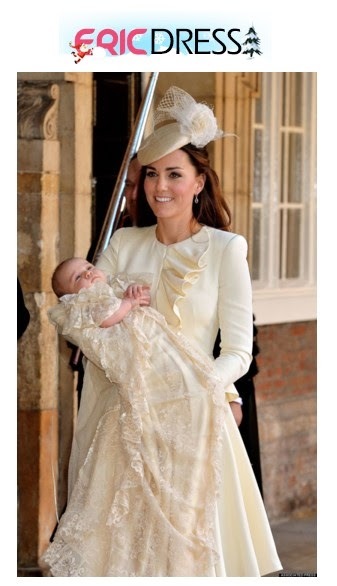 Want to look as stylish as The Duchess of Cambridge without leaving a hole in your pocket and compromising quality? Here's a good news for you lovely ladies out there, I've recently came across EricDress.com, another online shop for women who love to do their shopping online. 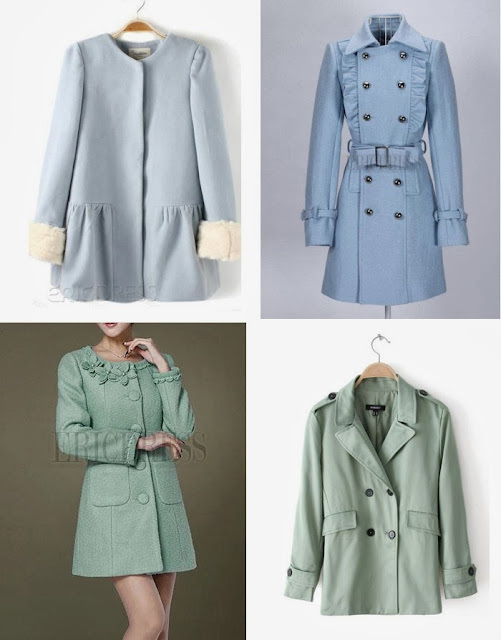 Ericdress.com provides hundreds of products ranging from post card coats, wedding dresses, prom dresses, special occasion dresses, casual day-to-day dresses, shoes, bags, accessories, swimwear, tops, bottoms, lingeries, cosplay costumes, jewelry, kid's clothing and even beddings! It is truly a one-stop-shop for busy women like us! At Ericdress.com, international buyers can purchase a wide range of products at very low prices and customers can also enjoy custom made items, especially wedding dresses, bridesmaid dresses, and special occasion dresses, made to fit especially for you! Ericdress offers a quick-and-easy online purchasing process in addition to offering all their clients a dedicated and knowledgeable customer service team. Their tried and tested Trust Marketing and Paypal payment processes guarantee a safe and secure purchasing environment. With the efficient international delivered system, they can collect the superior products and provide the better and faster online shopping service for their clients. You don't have to spend so much money just to be "IN" with the Winter 2013/2014 trends; I personally browsed over Ericdress.com's and have found pieces that will make you look fab this holiday season without breaking the bank. Besides, celebrities and Duchess Kate Middleton aren't the only ones who can look gorgeous in the cold, you can too! 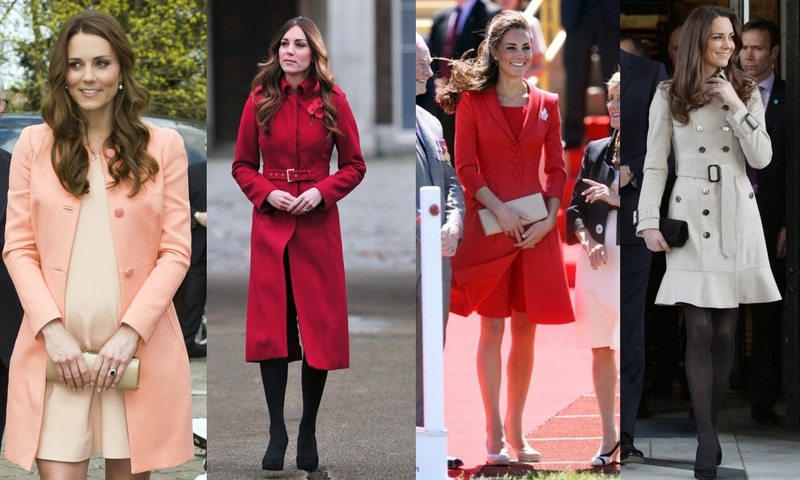 With the temperature rapidly dropping, and the affordable and quality Postcard Coats from Ericdress.com, there's never been a greater justification to update your coat collection and look like The Duchess of Cambridge. As for me, living in a tropical country and wearing these oh-so-pretty Post Card Coats is a far-off reality for now. I wish I can wear one too, this holiday season; like you girls out there who are enjoying the snow and cool weather in the Americas, Europe and Northern Asia. I still would want to own a piece or three, because I know in my heart that in the future I can wear them once I get to experience a White Christmas, in maybe in New York, London or say, Paris!